Your child’s eyes are a primary vessel for new information. With fuzzy vision, kids may struggle to see the chalkboard, computer, or other reading material -- and as a result, they could fall behind in school. But as important as kids’ vision is to their overall academic performance, a new survey finds that half of US parents skip back-to-school eye exams. Routine eye exams are crucial, experts say, as they can help spot issues early. Left untreated, certain eye issues can cause kids to fall behind academically or developmentally. They can even lead to vision loss later in life. Your child’s first comprehensive eye assessment should happen at six months old, according to the American Optometric Association (AOA). This first appointment will help ensure the eyes are working together properly and detect any vision problems. 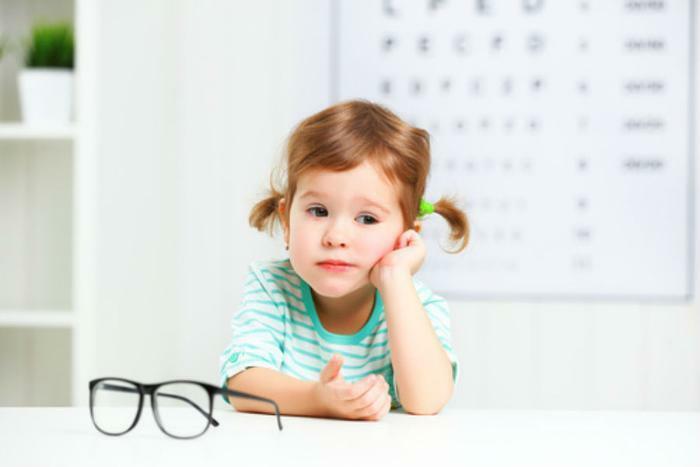 After the first exam, the AOA recommends children be seen for a comprehensive eye exam at three years old, five years old, and annually throughout the school years. Despite these recommendations, the VSP Vision Care and YouGov survey found that one in five parents did not take their kids to the eye doctor for the first time until they were school age (at least five years old). One in 10 (13 percent) parents had never taken their child(ren) to the eye doctor. Dr. Mary Anne Murphy, owner of Front Range Eye Associates in Denver, urges parents to have their children’s eyes checked out regularly by a trained professional.